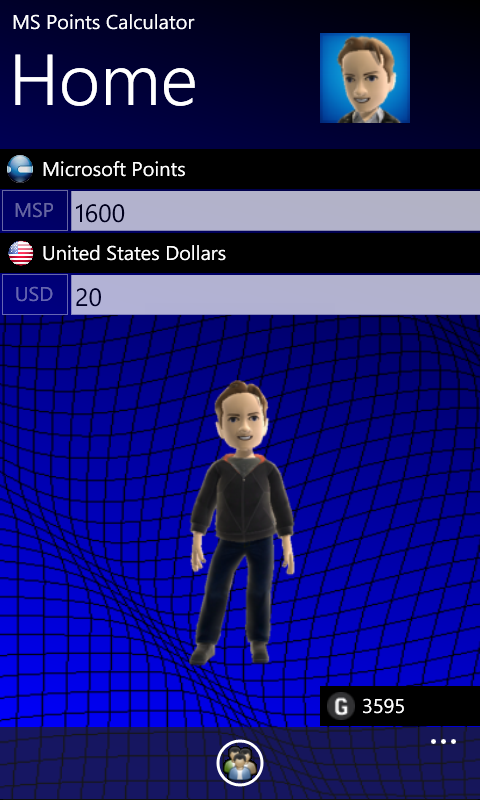 Are you interested how much a game, a Gamertag (Avatar) accessory on Xbox Live or movies and music from Zune costs in your currency? 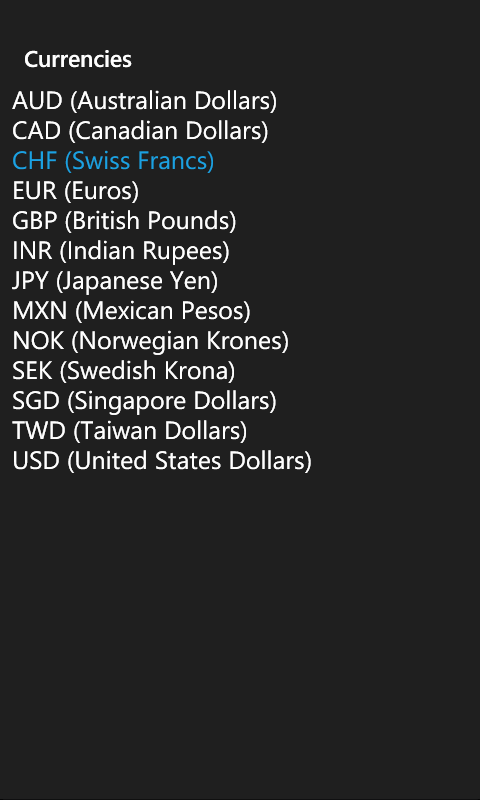 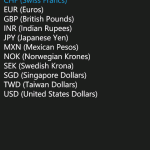 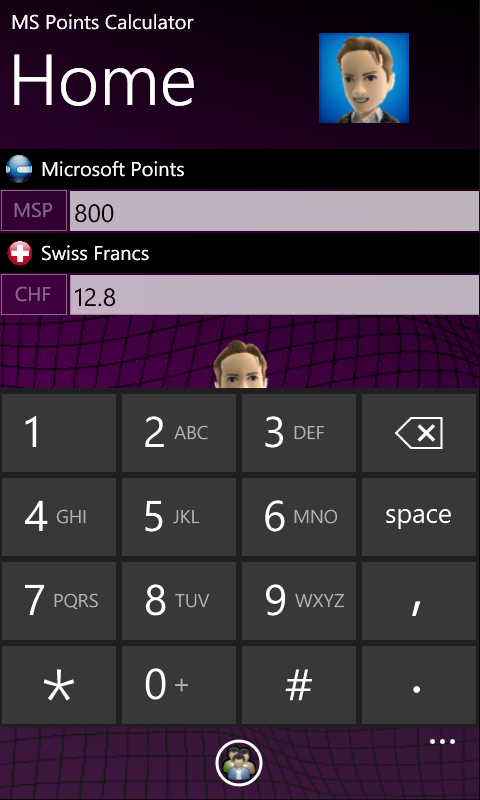 This App calculates the MS Points amount to your specified currency. 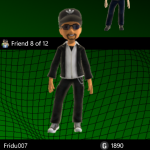 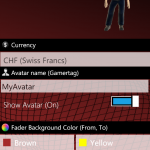 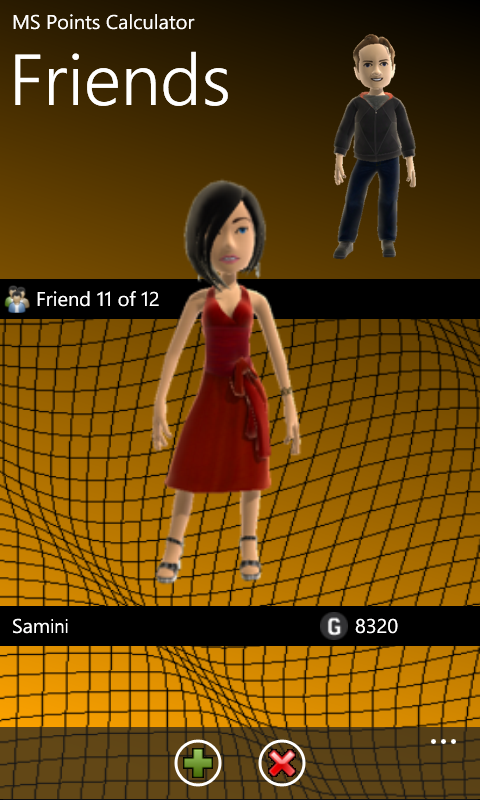 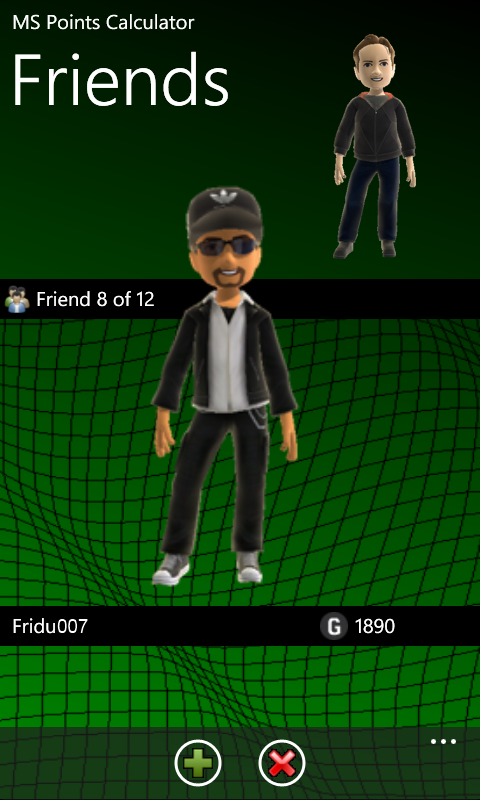 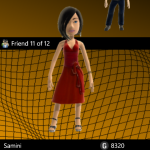 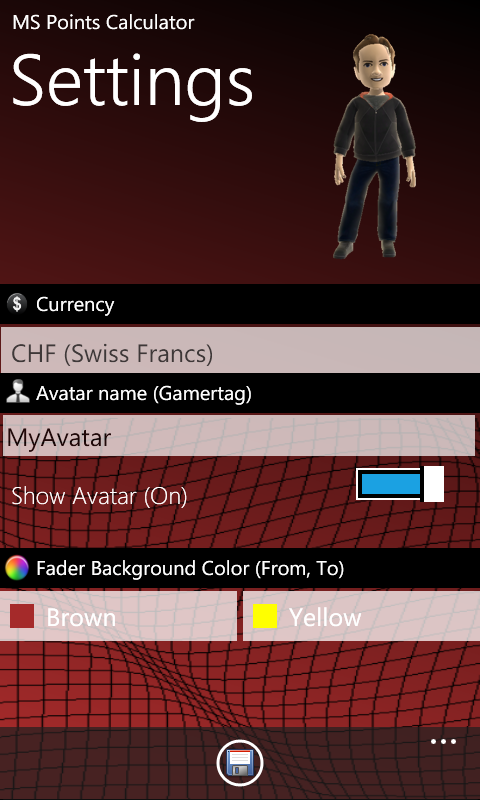 You can personalize the calculator with your own and your friends MS XBOX Gamertag (Avatar). 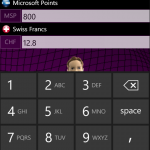 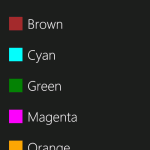 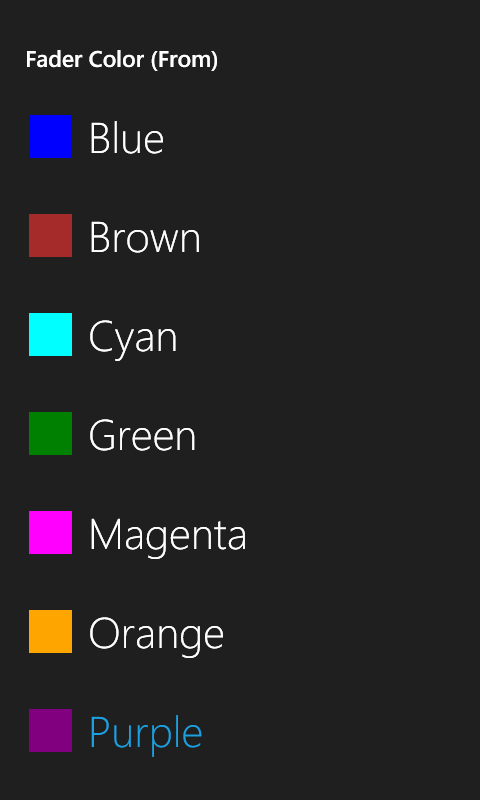 This App is not affiliated with or endorsed by Microsoft Corporation. 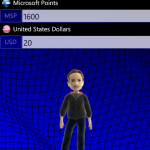 Microsoft, Microsoft Points, Xbox, Xbox Live and Zune are registered trademarks of Microsoft Corporation.